They're as beautiful as they are intelligent. 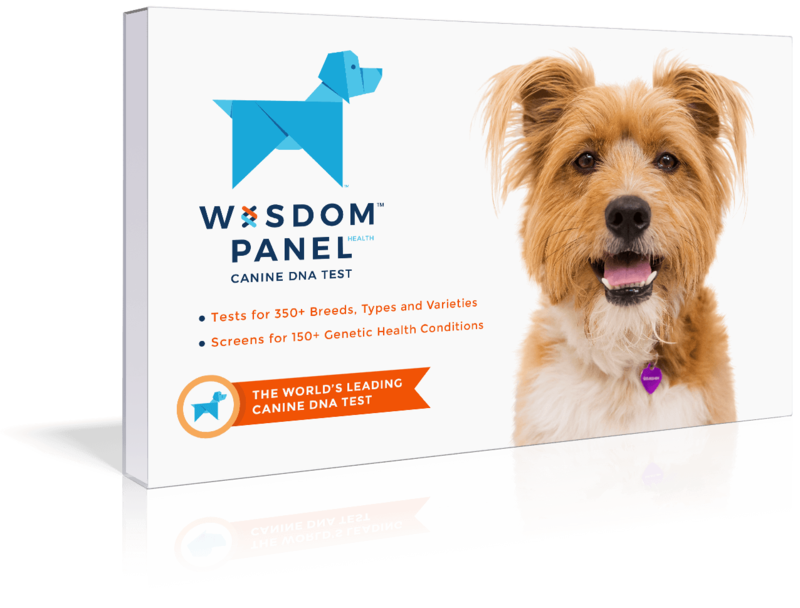 Enjoy activities that take advantage of its keen sense of smell like earthdog trials and both outdoor and indoor tracking. Many retrieve tennis balls. Because of their background as hunting dogs may engage in behaviors such as barking, scratching at the ground or digging and chasing wildlife. May be suspicious or fearful of strangers, in some cases as a way to avoid discomfort from being picked up due to their long-backed body. 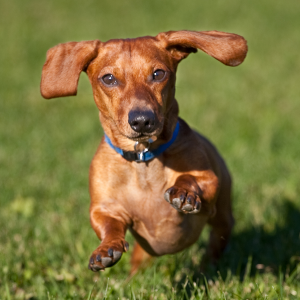 As beautiful as they are intelligent, the famous Dachshund has often been called the ‘hot dog’ or ‘weiner dog’. 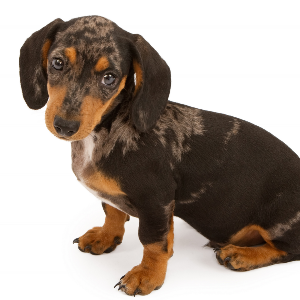 But perhaps ‘Wurst’ dog might be more accurate, as some believe they originated in Germany around the 15th century. 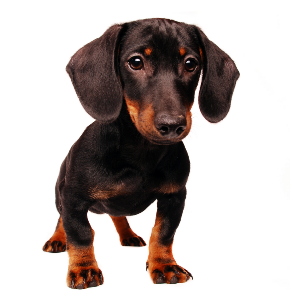 There is some evidence to suggest that the breed may also have been around in Greece, Egypt, China and Mexico – quite a long way for their trademark little legs to carry them. 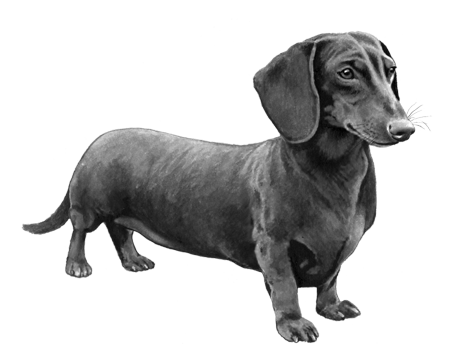 The miniature short-haired variety of Dachshund was introduced to the United States in 1885 and received American Kennel Club recognition the same year. 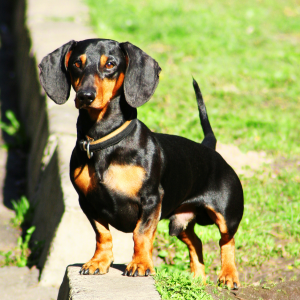 They are believed to be the result of crossbreeding with toy terriers and miniature pinschers. 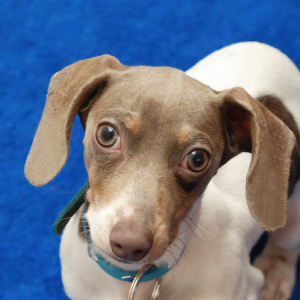 Whatever the exact mix, there’s a huge amount of love out there for these little dogs.